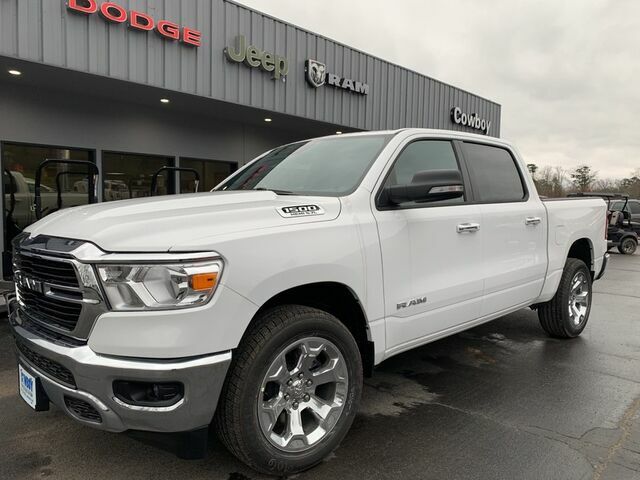 This outstanding example of a 2019 Ram 1500 Big Horn/Lone Star is offered by Cowboy Chrysler Dodge Jeep Ram. The Ram 1500 Big Horn/Lone Star will provide you with everything you have always wanted in a car -- Quality, Reliability, and Character. This is the one. Just what you've been looking for. Just what you've been looking for. With quality in mind, this vehicle is the perfect addition to take home. There is no reason why you shouldn't buy this Ram 1500 Big Horn/Lone Star. It is incomparable for the price and quality.